Anti-tip Flat Screen Safety Baby Proofing TV Straps Safety for babies and children, strong anchor to protect heavy furniture from tipping over. 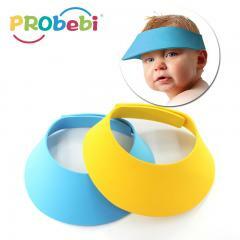 Baby Shampoo Shower Bathing Cap for Infant Kids 3 in 1 multi-purpose, can be used during shampooing, haircut or sunshade. 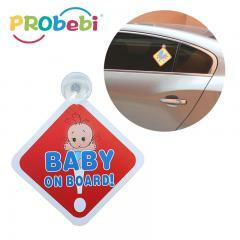 Child Safety Products Baby on Board Suction Sign A kids' outdoor safety product, easy to attach to or move away from any car by a high quality suction cup. 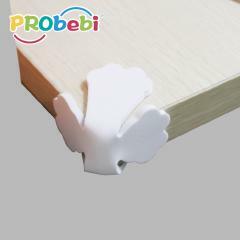 Baby Safety Clear Edge Protector for Table Desk Clear edge protector of furnitures, such as wooden chairs, TV stand edges, desk corner, shelf, cabinet, edges of cribs etc. 2019 Wall hanger hook, transparent wall hook Transparent hook mix 2 dimensions, 1 big hook, 3 small hooks, meeting multiple needs. 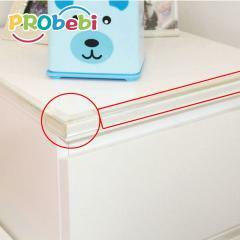 Fluorescence Non-PVC EVA Corner & Edge Protector Made from Non-PVC raw material to avoid hurting from sharp furniture. Towel door hook, sticky wall hook Sticky hook use high quality ABS, beautiful looking, apply for any smooth surface indoor. 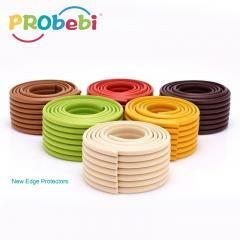 Soft Rubber NBR Edge Protector for Furniture Made from premium quality NBR, can be cut into any size (length and width) to prevent kids from injury when bumping into furnitures. 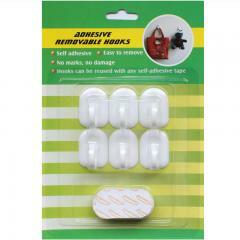 Sorry, there is no relevant products, please replace the search keywords. © Copyright: 2019 GUANGZHOU PRODIGY DAILY-PRODUCTION CO.,LTD.All Rights Reserved.